The company BRIANTEL HOLDINGS LIMITED is engaged in conducting investment and developed projects in Greece and the Republic of Cyprus. Currently the company has realized about 40 such projects. 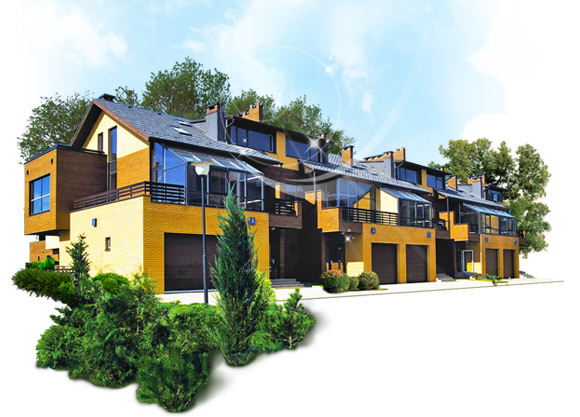 To provide high quality housing, designed and built with the assistance of high-qualified contractors, using ecological and energy efficient technologies. BRIANTEL HOLDINGS LIMITED is the company of "full cycle" and provides a full range of consulting and development services. The company uses the experience of a high professional team of specialists and facilities established by a group of companies of building organization. Expanding the scope of activities and achievement of profitability in the third year of project implementation.